Piece together a bit of fantasy from Harry Potter's world. This 550-piece puzzle features the iconic Great Hall from Hogwarts Castle. 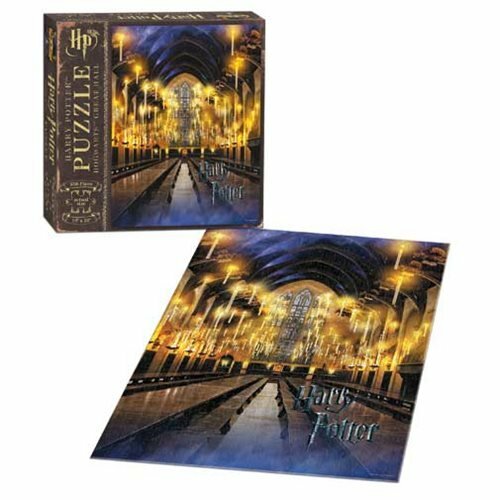 The Harry Potter Great Hall 550-Piece Puzzle measures about 24-inches tall x 18-inches wide when finished. Ages 8 and up.